Not all pants are created equal! Especially, when put to the test of backcountry hunting with a heavy pack. 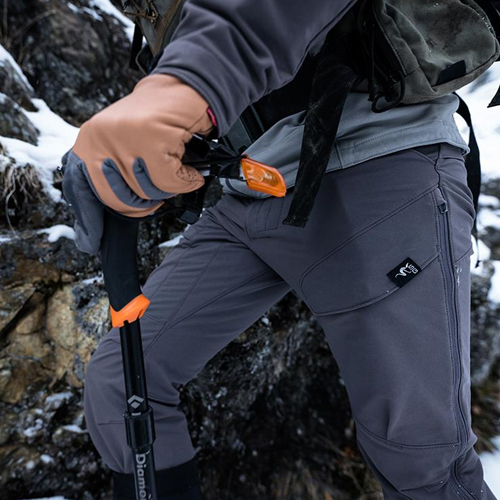 The De Havilland Pants are built with our innovative and patent-pending Contour Waist™ System that allows the user to adjust the waist size of the pants (up to 3") for an exact fit and make in-field adjustments for layering. 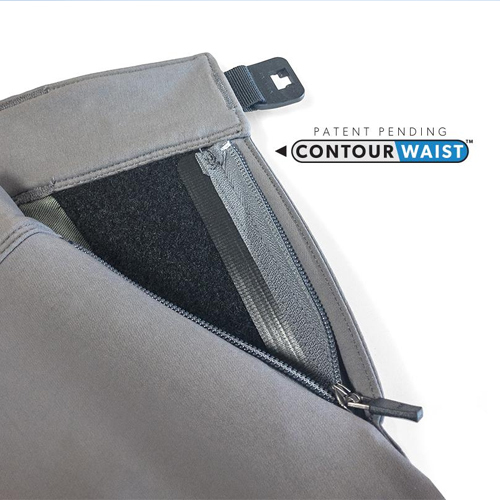 As well, unlike other adjustable waist systems, the Contour Waist functions without the bunching of material at the hips which causes discomfort under the waist belt of a heavy pack. 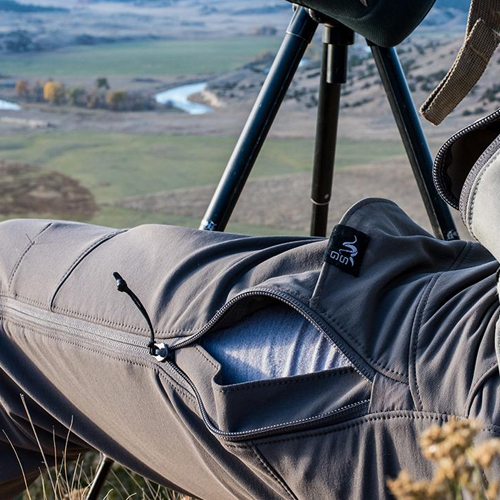 Add extra long side zips for venting in hot weather or high exertion situations, and a 4-way stretch, highly breathable and weather resistant textile and the De Havilland Pant quickly becomes a mountain hunters favorite. 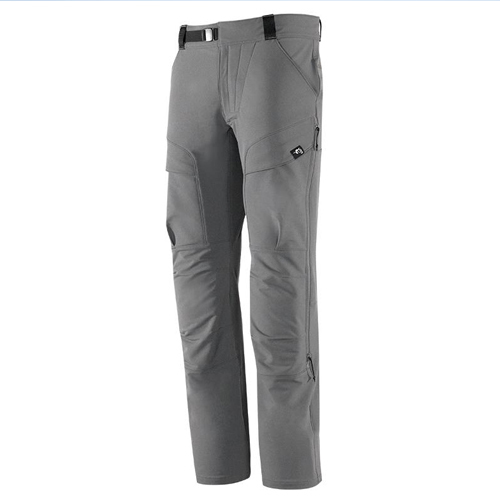 An athletic fit and articulated knees that are kneepad compatible are just icing on the cake. Our innovative patent-pending Contour Waist™ System is designed specifically for increased comfort and performance when backpacking. Our goal was to eliminate bulk and allow an exact fit around the waist to reduce hot-spots on the hips as a result from miles hiked wearing a tightly cinched waist belt. By minimizing the materials needed for belt loops, removing snaps and buttons, and incorporating our micro-adjust zipper fly, the Contour Waist System provides unparalleled comfort and a 100% custom fit, unlike any other pant system.